We'll meet you, show you some of our work for other clients, and discuss your project. If you are happy with our proposals and ideas we'll put together a detailed design brief and a written quotation for the work. We aim to produce the best possible work regardless of your budget. Once we have agreed terms we'll move on to the exciting bit - the actual design. We'll produce some concepts for all to agree before we move on. We'll write copy, suggest marketing ideas, or produce full ad campaigns, commission photographers, illustrators or other specialists - whatever your project requires to really stand out. We want to make sure that what we produce not only looks good but also sells your product or service. After finalising the design concept we'll prepare the digital artwork ready for production, whether for printing, production on DVD or web. We work with manufacturers and producers every day so we are able to meet your expectations for quality and delivery. Take a peek at our flip book portfolio to see more (opens in a new window). 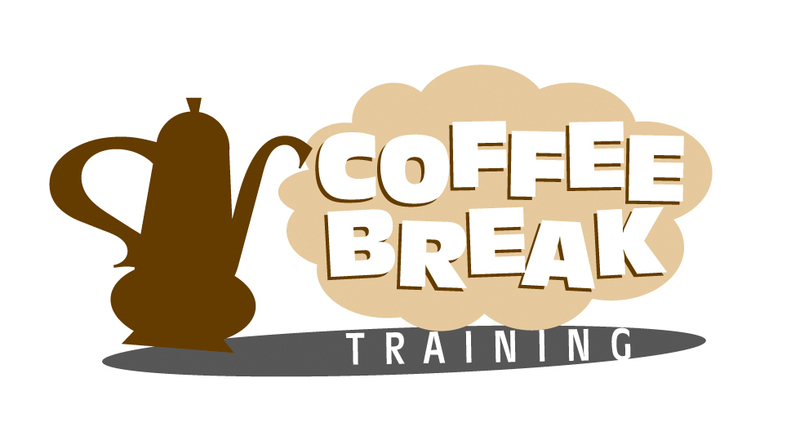 Creative logo design like this one for a company that produces short training videos for online use. 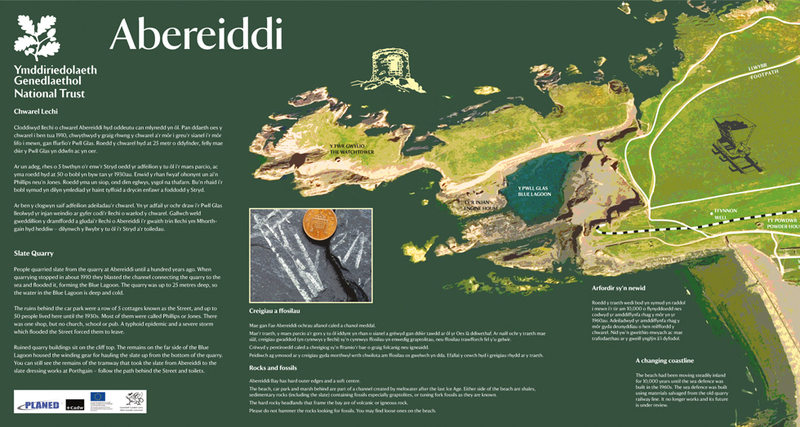 Static and interactive information panels, interpretive displays and signage for exhibitions, museums and education. 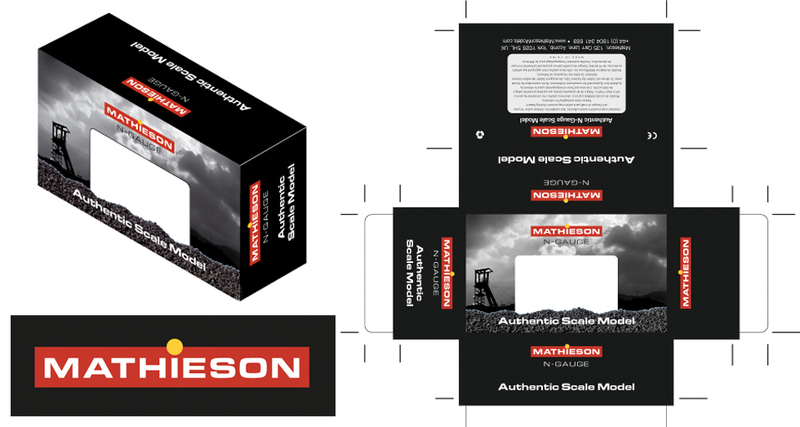 We designed the identity and packaging for this model railway manufacturer and liaised with the production facility in China. We produce, edit, author and market documentary films like this one which is distributed worldwide. 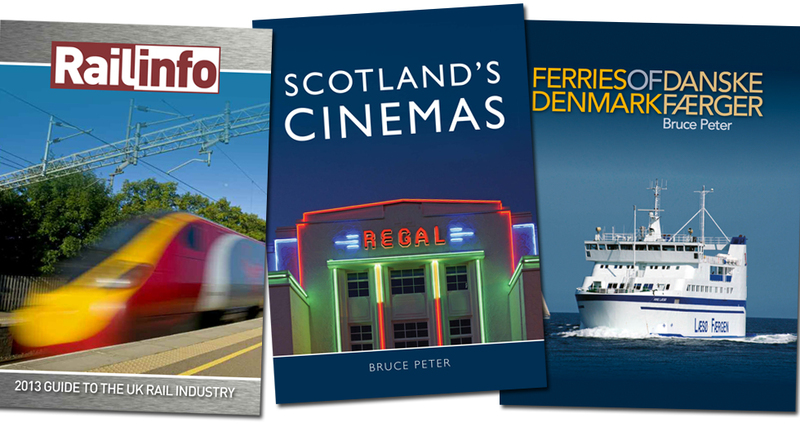 We have many years of experience designing books for publishers and corporate clients. Paperback, hardbacks, any size or format. 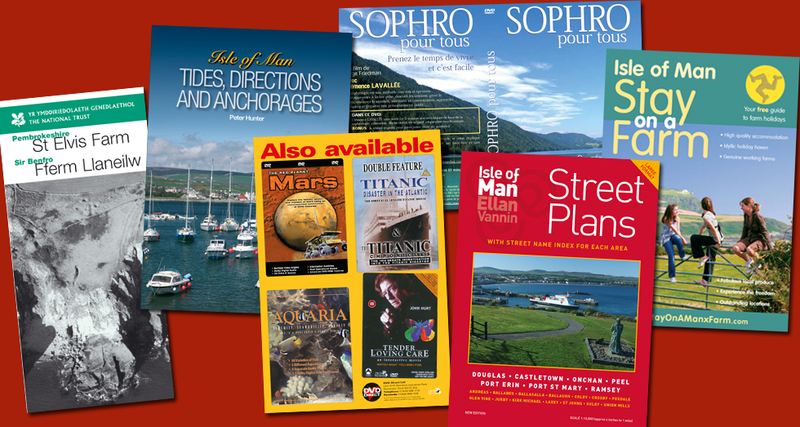 From postcards to multi-page brochures with print prices you won't believe. We can exceed your print requirements. 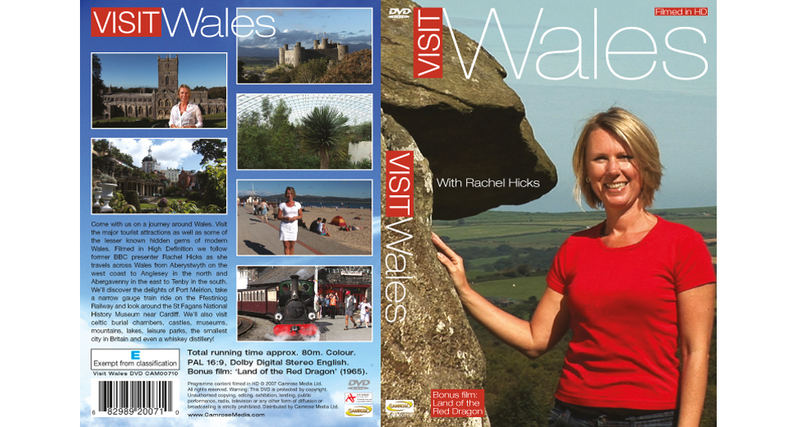 'Visit Wales', produced by Camrose Media has been broadcast on Russian television. We'll shortly be designing a new poetry anthology called The WaitProceeds to Cancer Research. Featuring contributions from poets and writers from across the UK this book will be a small masterpiece and all profits will be paid to Cancer Research. If you are interested in submitting work for consideration please visit the editor's facebook page. Better still, buy the book when it comes out! If you are interested in working together with us please contact us to discuss your requirements. Call now on 01646 682329 or email info@camrosemedia.co.uk - we are always happy to discuss work and the earlier we talk about your project, the more input we can offer to ensure that the final outcome is a success. Copyright © 2014 Camrose Media - All Rights Reserved. Camrose Media, 106 Main Street, Pembroke SA71 4HN. Tel 01646 682329.